Better to look like a loyal right-hand man (or woman) than to stand out too much, says Joel Goldstein, a professor of law at St. Louis University and author of The Modern American Vice Presidency: The Transformation of a Political Institution. It's a coquettish dance that occurs every four years between the time when the nominee becomes obvious and the party's summer convention. Potential VPs are evasive, at best, when appearing before the public and the media, while often jockeying for a job behind the scenes. "Everyone says 'no' publicly, but nobody says 'no' when they're actually asked," says Baumgartner. "Do you really think that if [Mitt] Romney called they would turn him down?" says Larry Sabato, a professor at the University of Virginia's Center for Politics. Still, there have been a lot of public variations on the "no that really means maybe" answer as the presumptive GOP nominee puts out running mate feelers and veepstakes speculation runs high. The best versions are a kind of cipher that's largely lost on the public but reads loud and clear in campaign headquarters. Amid intense speculation that campaign rival Hillary Clinton might be tapped for the No. 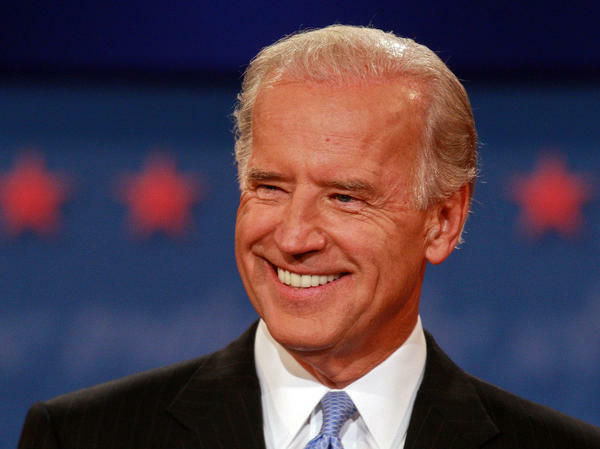 2 position on the Democratic ticket, Barack Obama's campaign team began floating the idea of choosing Delaware Sen. Joe Biden, the chairman of the Senate Foreign Relations Committee, for the VP slot to help balance out Obama's lack of foreign policy experience. WHAT HE MEANT: I'd be open to either job. Biden's response is a classic example of telegraphing interest without sounding too eager, says Goldstein. It's an "implicit code whereby a public official sounds like he or she is saying, 'I'm not interested,' but is really saying, to those who know the code, 'I'm interested.' "
The former secretary of defense under President George H.W. Bush was tapped to find a running mate for George W. Bush in 2000. During the search, Cheney denied rumors that he was interested in the job. But he became Bush's No. 2 despite having vetted a number of potential candidates. WHAT HE MEANT: I might take it, but on my terms. 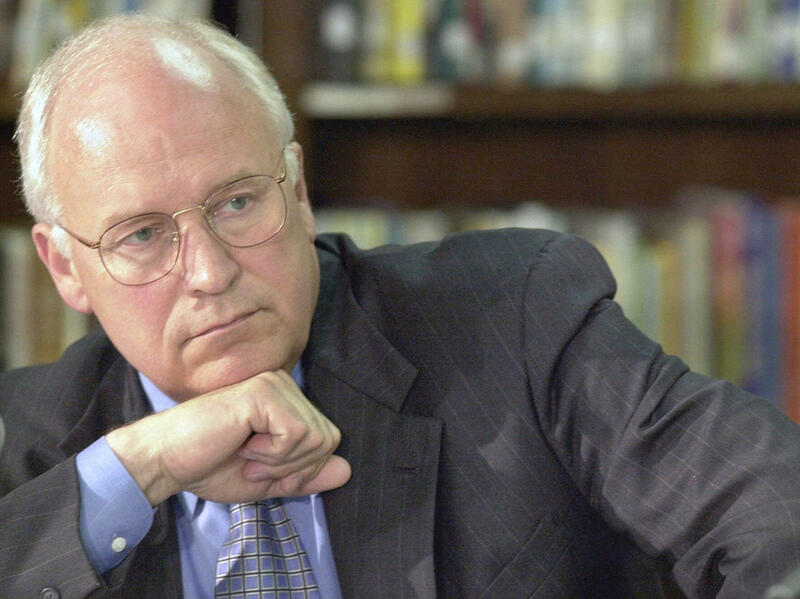 "Cheney's 'no' is interesting because it sounds like he's saying, 'No way.' But it's short of a Sherman statement," Goldstein says. "He says he doesn't have a desire, intent or plan to return to D.C., but he doesn't say he won't answer a call." 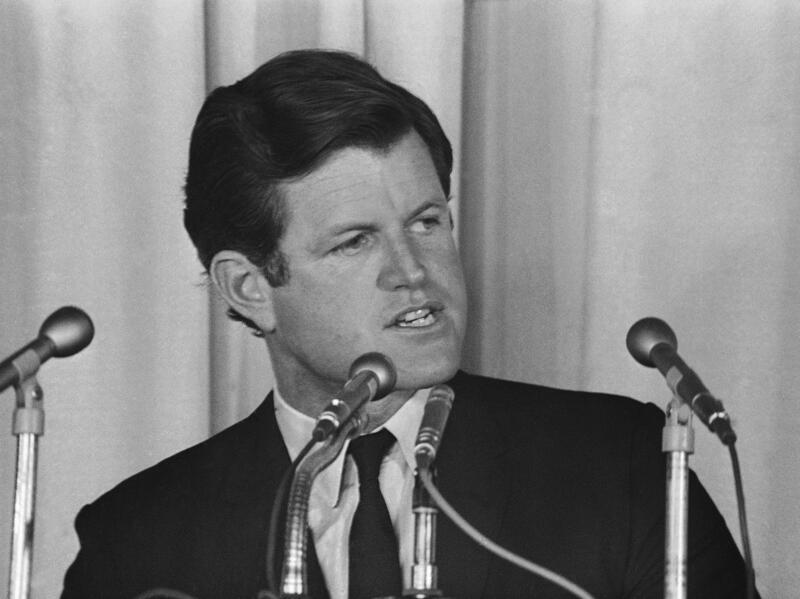 The Massachusetts senator and brother of slain President John F. Kennedy declined to run in 1972, but he was actively sought for the No. 2 slot by Democratic nominee George McGovern, who faced a decidedly uphill battle against incumbent President Richard Nixon. WHAT HE MEANT: Go fly a kite. "The list of those that said no to George McGovern is quite long," says Sabato. "They all figured he was going to lose and didn't want to be associated with a loser." The name of the former Minnesota governor has been bandied about in the media recently as a possible Romney running mate. WHAT HE SAID: "I can best serve Gov. Romney in other ways, in particular, as a volunteer and surrogate speaker in places where he can't go. I've encouraged people ... in the campaign to look at other prospects but, obviously, anybody who would be asked to serve in a position like that would be honored to be asked." WHAT HE MEANT: I'm not going to commit until you do. 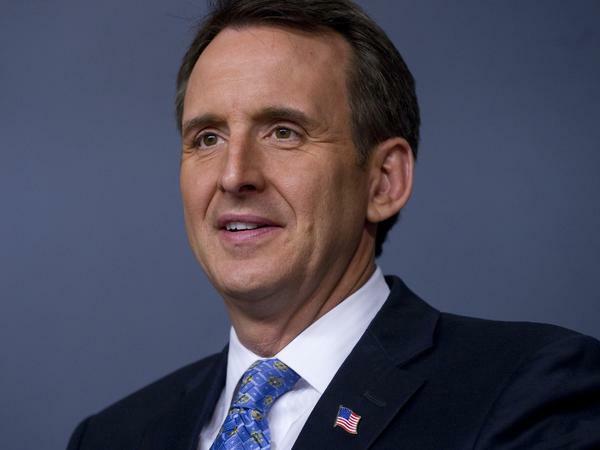 "If Pawlenty doesn't get it, he can say, 'I told them there were others better suited.' If he gets it, he can say, 'Gee whiz, it's an honor to serve,' " Goldstein says. Sabato agrees: "If you say no, it gives you an out if you don't get picked. These people hate losing, even if it's not an election." And that part about how to "best serve" candidate Romney? "One way to show you care without being too obvious is to drop everything and hit the campaign trail for the presidential candidate," says Baumgartner. George W. Bush's former secretary of state returned to Stanford University in 2009 as provost and then professor of political economy. But that hasn't stopped speculation about a Romney-Rice ticket. WHAT SHE SAID: "There is no way that I will do this because it's really not me. 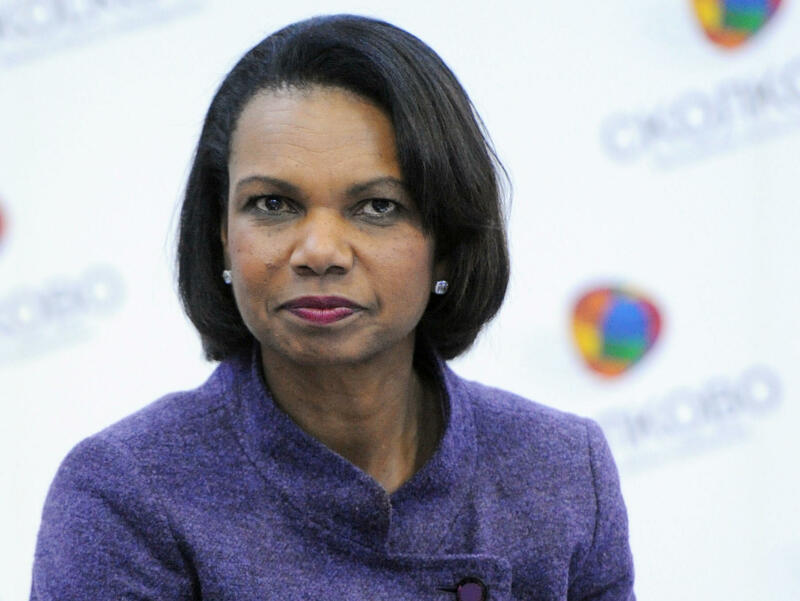 I know my strengths and weaknesses," Rice told CBS This Morning earlier this week. While it's not inconceivable that Rice could backtrack on such an emphatic no, many political observers think she means it. She has no obvious presidential ambitions, and the post of vice president is probably not that appealing to someone who's already been secretary of state. "In her case, I actually believe it," Baumgartner says. "She's got a really good job, and I don't think she wants to leave it."